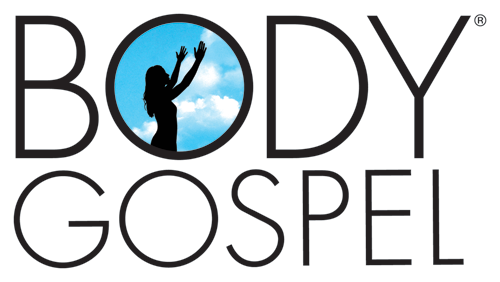 My Christian Fitness Workout, Body Gospel Workout Day 7 Topic: Win The Prize! You Can't Finish The Race If You Give Up. 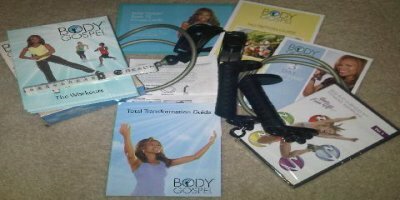 Today was day 7 of my Christian Fitness Workout, Body Gospel. It's been a successful week. I did my best and that's what counts. I did really well all week with keeping up with my workouts. But, of course, as I mentioned in yesterday's post, I messed up on my diet Saturday at my aunt's birthday party. But that's okay, I'm a work in progress and I'm not going to start eating poorly because of one evening of fried chicken, hot wings, and birthday cake (smile). The guide simply says "Day Off!" That's going to be a blessing for some, but a dissappointment for others. Why? Once you get used to working out, you begin to miss the physical activity on off days. What I usually do is take a walk. Which is what the transformation guide suggests. As well as meditating on God's goodness and appreciating the progress you've made. However, this time around, I did take the day off. I went to Sunday morning service and that was the extent of my day. I told you yesterday, but just in case you missed it, I blew this out the window this evening at my aunt's 82nd birthday party. At the party, my dinner consisted of 2 hot wings, a piece of fried chicken, a roll, some nachos, and a piece of vanilla cake. We all need rest, whether we feel like resting or not. Don't feel like you have to do something today. Take the time off to relax and meditate on God's goodness, mercy, and grace. If this is your sabath day, spend some time at church praising and worshiping God. The workout will be there for you tomorrow and you will be well rested and ready to hit it hard. Be blessed!